Can register an account in 24GO two ways. 2) Using your email address and creating a password. Once your account is created you'll have to sync your 24GO account with your 24 Hour Fitness account if you want to view your Club check-in's and Fit:Perk status and points. 1) From the Go tab, tap on the "Dashboard" icon (figure inside circle - top right of screen). 2) Tap on the blue gear icon (next to the larger figure inside circle - top right of screen). 3) Scroll down and tap on "Sync to 24 Account". 4) Enter your DoB, 10 digit check-in code and tap on "Sync Account". 5) For additional verification, enter your last name and tap on "Sync Account". 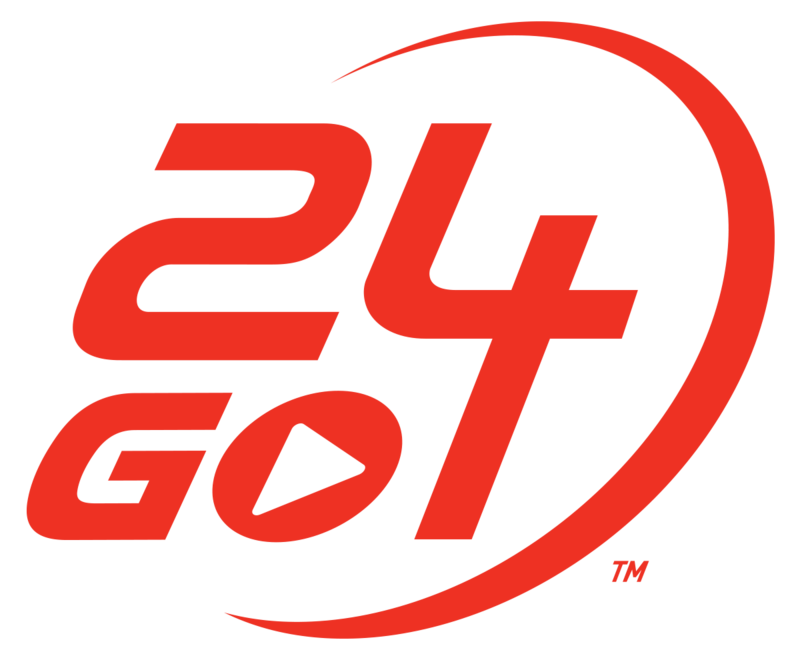 Non-24 Hour Fitness members will need to use their email and create a password to access 24GO. Once you become a member you'll have to follow the directions above to sync your 24GO account to your 24 Hour Fitness account. Once done, you'll be able to login to 24GO with either your DoB and 10-digit club check-in code or email address and password.